With the prevalence of the internet and complex technology for marketing and sales, many small business owners are tempted to shun good old fashioned networking in favour of more complex methods of customer acquisition. But just because something is new doesn't mean it's better. There are many reasons why simple, face-to-face networking can still be incredibly fruitful for small businesses. Here are just a few. Business owners tend to work hard to develop a professional brand which relates to their target market and delivers on sales. However, sometimes it's good to let this façade down a little and expose the human behind the brand. People who meet business owners face to face and get to know their personality may be more likely to remember the business and recommend it to others. They may also feel more trust towards the business having spoken to a real person rather than simply reading corporate literature on a website or promotional leaflet. Networking events are a brilliant way to meet business owners with different interests and areas of expertise that can be learned from. 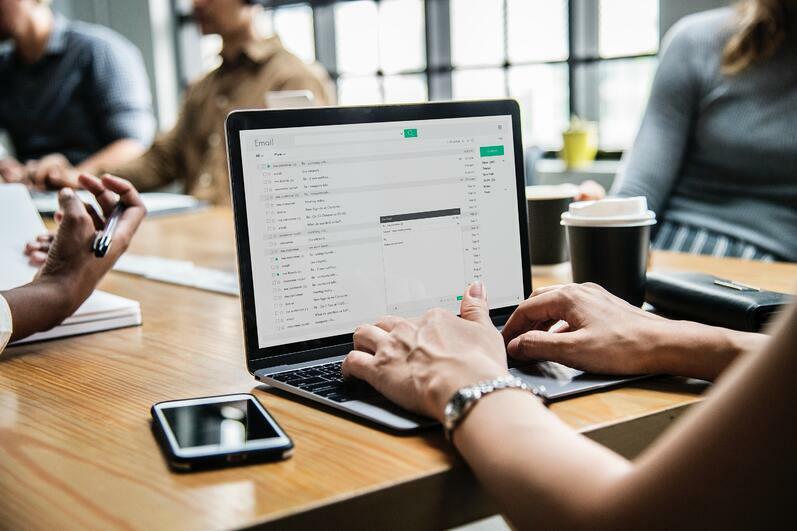 By building relationships with others now, business owners can turn to their business cards or email address book later when they need advice on specific issues. Even better is if they follow up an event with a short email or phone call to cement and future-proof the new relationship. Without a doubt one of the best reasons for small businesses to network is to develop leads. Business owners could meet someone at an event who turns into a customer, or simply share their business card with someone who will pass it on to somebody else who may become a future customer. Forming relationships with fellow business owners can result in brilliant word of mouth recommendations that ultimately lead to successful sales. Networking allows small business owners to get juicy information on market competitors which can help them to stay ahead of the game. Equally, networking with competitors and forming friendships can allow business owners to share knowledge of the industry in a way that allows both parties to grow and succeed. Networking with a wide range of people allows small businesses to come into contact with talented individuals who could make the perfect employees. Even if there are no plans to hire at the moment, business owners should keep an open mind and stay in touch with people who they think they would love to work with, as they never know when they might need them in future. Running a small business can be incredibly stressful, and although socialising with friends is key to maintaining a healthy work-life balance, it can be difficult for those who always have their business on their mind and find that friends and family simply can't relate to them. Pursuing friendships with fellow business owners allows socialising and business talk at the same time. 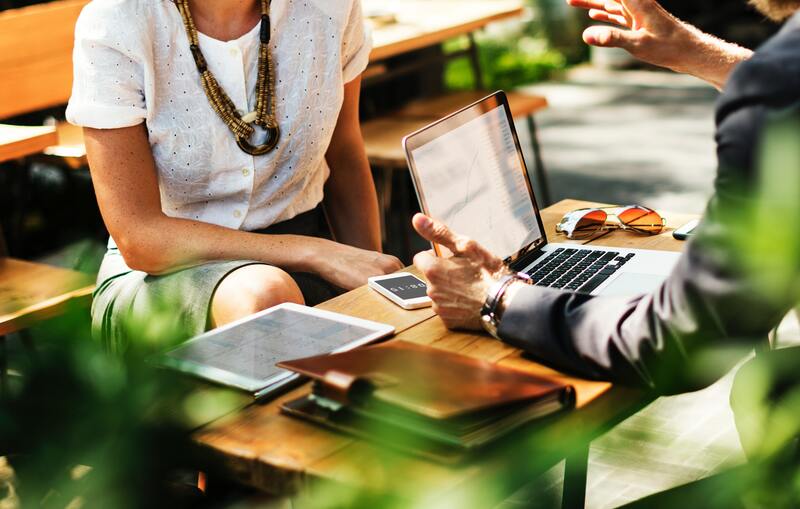 Turning a business contact into a trustworthy friend can be incredibly valuable during those times where you need a friendly ear and some solid business advice.